January 2015 - What a Good Eater! If you’re a parent of a toddler, you’re sure to know what their favorite food is! 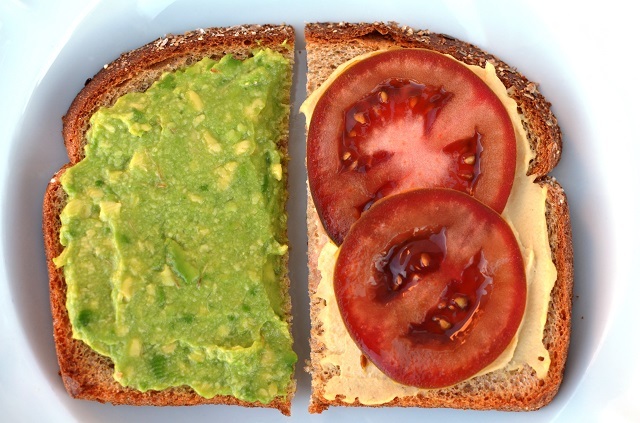 Even if your little one isn’t speaking full sentences,..
Avocado, Tomato, and Hummus: An Easy and Healthy Toddler Sandwich!